Choosing the right laptop from the numerous options available is not easy. 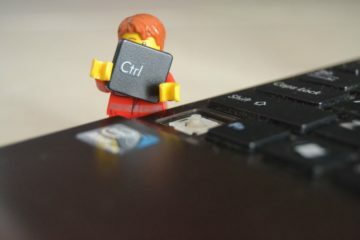 While selecting a particular laptop, you should always evaluate your needs, as well as the pros and cons of the device. Of course, your budget is also another determining factor. The following are the bestselling laptops of 2018, which you can consider if you are looking for a device that can give a decent performance without making much of a dent in your pocket. This is a nice, lightweight laptop from HP, powered by the Intel Core i3-7100U (7th Gen) processor. This means you can expect quality performance. You will also get a huge storage space as it houses a 1TB SATA hard disk with a revolving speed of 5400 RPM. The laptop features 15.6-inch Diagonal FHD SVA Anti-Glare WLED-backlit display and a screen resolution of 1920 x 1080 pixels. 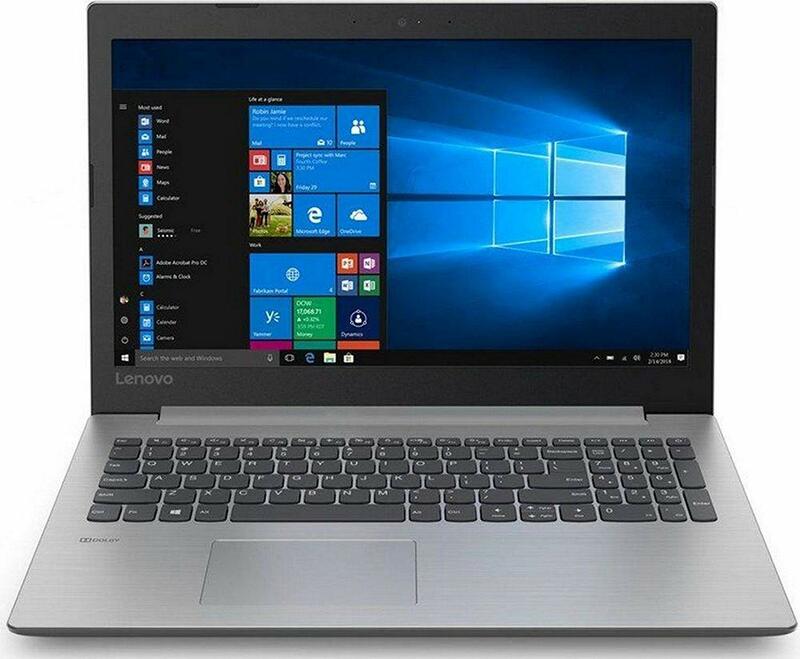 It also comes with a 4 cell Li-ion battery that can give you long hours of backup, genuine Windows 10 pre-installed, and a wide range of connectivity options like Wireless LAN 802.11 b/g/n, Bluetooth v4.0, one USB 2.0 slot, and an SD card reader. The Intel HD 620 GPU is there to meet the graphical requirements. The only shortcoming is that it lacks a dedicated GPU. Nevertheless, this is a good laptop, a great deal for its price. 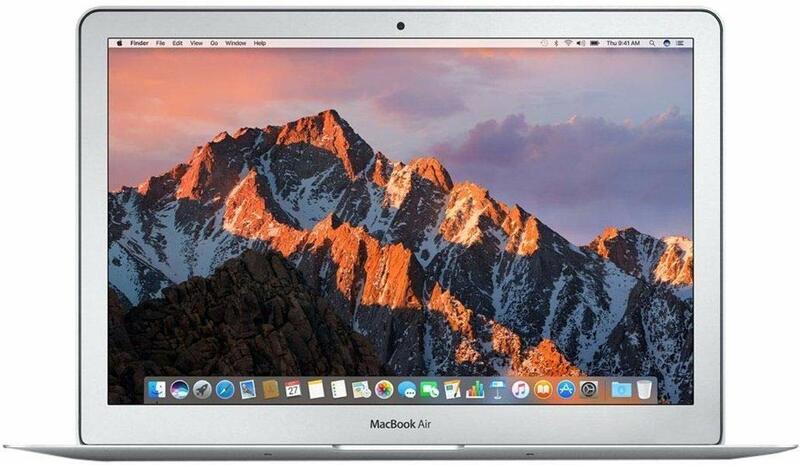 The look of the Apple MacBook Air has not changed much since 2010. The processor of the laptop has been updated from 1.6GHz to 1.8GHz in June 2017. As far as storage space is concerned, you’ll get the option of 128GB or 256GB. However, you can double the onboard storage to 512GB by paying $200. The laptop offers a better battery life, faster storage, the Intel HD Graphics 6000 chip, and 8GB RAM. 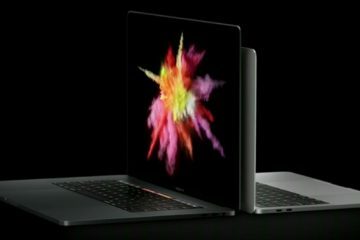 The laptop runs on the MacOS Sierra operating system. 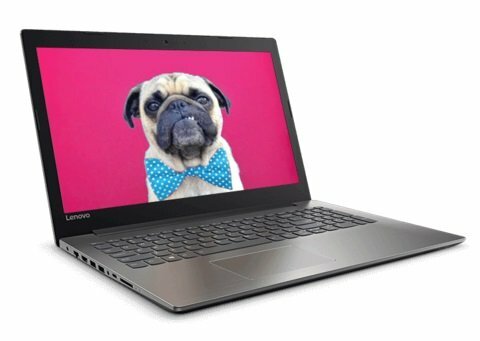 Powered by the 2GHz Intel Core i3-6006U 6th Gen Processor, Lenovo Ideapad performs well in almost all parameters. But, as this is a free DOS-based laptop, you’ll have to install your own operating system. The laptop offers a huge storage space of 1TB, 4GB of RAM, and you will also get two USB 3.0 Ports. It features a 15.6-inch screen with integrated Intel HD graphics. The maximum screen resolution is 1366×768 pixels. 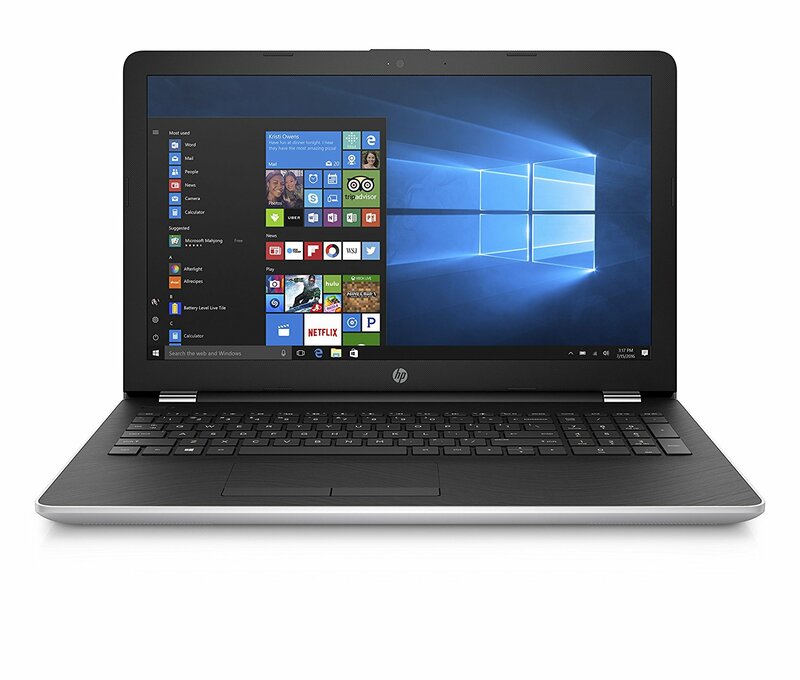 Powered by the latest 7th Gen Intel Core i3-7020U Processor, HP 15-bs675tx 15.6 inch HD laptop is another bestseller from HP. It comes with 15.6 diagonal WLED (1366×768) HD display with DVD writer, 4GB of RAM, 1TB SATA hard disk with a revolving speed of 5400 rpm, and AMD Radeon 520 2GB dedicated graphics. The laptop runs on the Windows 10 Home (64-bit) operating system. Another plus point is that the battery charges really fast; you can get up to 90% of the battery under 90 minutes of charging time. 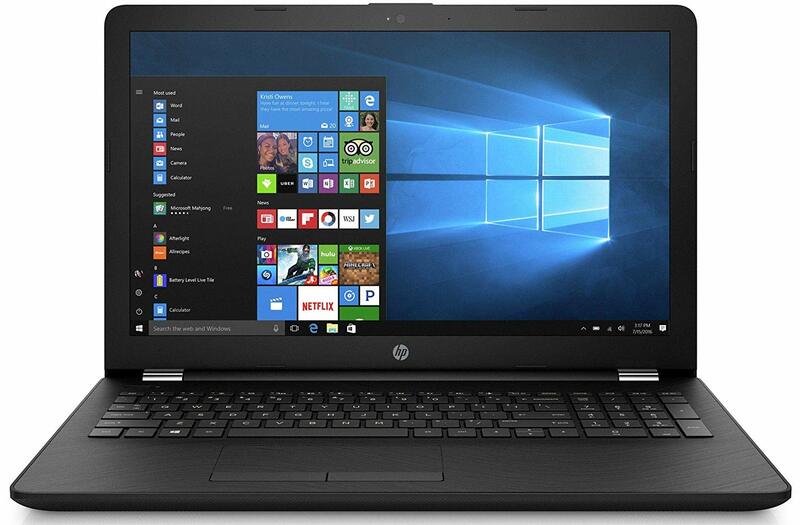 This HP laptop has the Intel Core i3-7020U 3 processor and 1TB Serial ATA hard drive that is upgradeable to SSD. It comes with 4GB of RAM and Intel HD 620 Graphics coprocessor. It runs on Windows 10 Home operating system and features diagonal FHD SVA Anti-Glare WLED-Backlit Display with the maximum display resolution of 1920×1080. The display is rather good for daily needs. Overall, a good and affordable laptop available on the market. 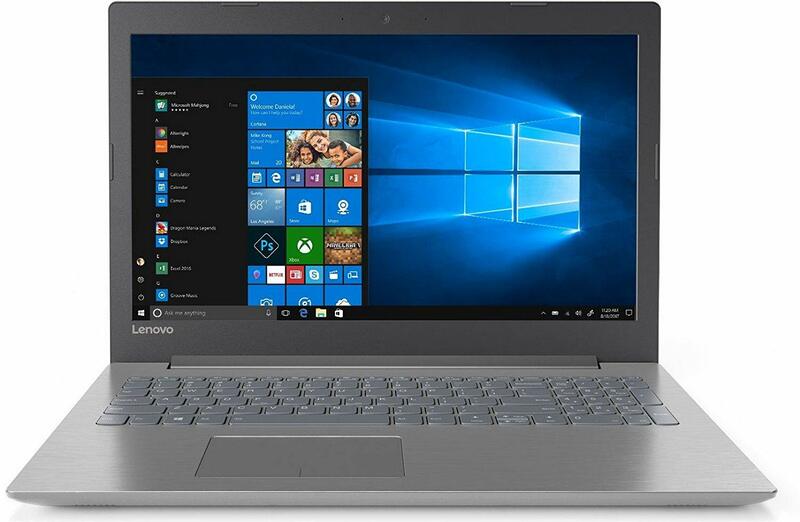 In the budget laptop category, Lenovo Ideapad 320-15 AST is a reliable product that will not disappoint you. It is especially suitable for education purposes. It comes with 15.6 inches screen with LED display with the maximum display resolution of 1366 x 768. It has the AMD E- series processor that can give you the processing speed of 1.80 GHz. You will also get 4GB of RAM and 1TB storage space. The laptop runs on the Windows 10 Home operating system. 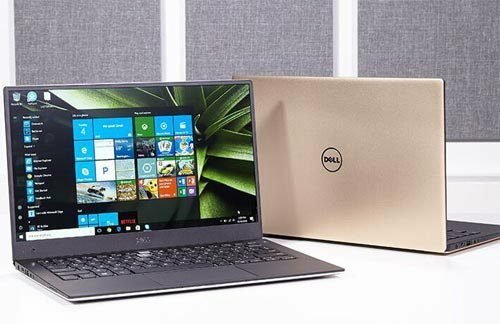 A very good laptop from Dell that comes with a 14-inch anti-glare screen and is powered by Intel Core i3 – 7100U 7th Gen processor; quite impressive for a laptop that comes at this price. However, the display is not as good as that of Dell XPS. It offers 1TB of storage space and 4GB of RAM. Another attractive feature is the fingerprint reader, which is hard to find in laptops in this price range. 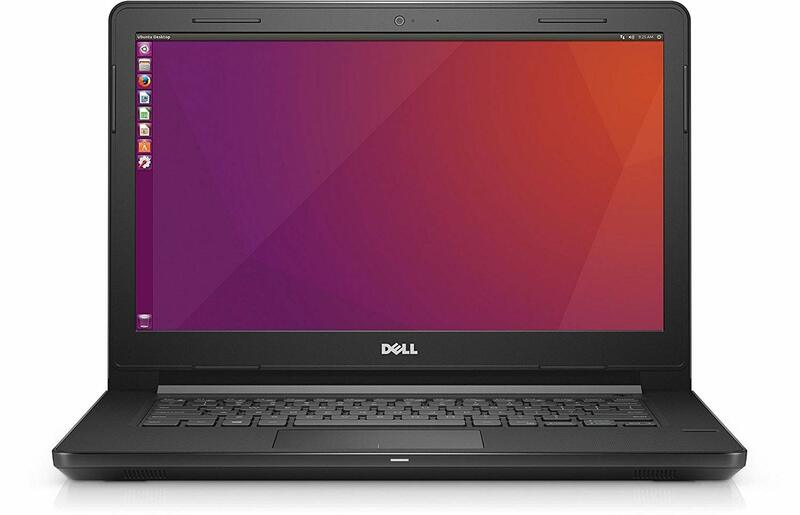 The laptop comes with an integrated Intel HD Graphics and a preinstalled Ubuntu OS. It does not come with Windows 10, so, you’ll have to install it. 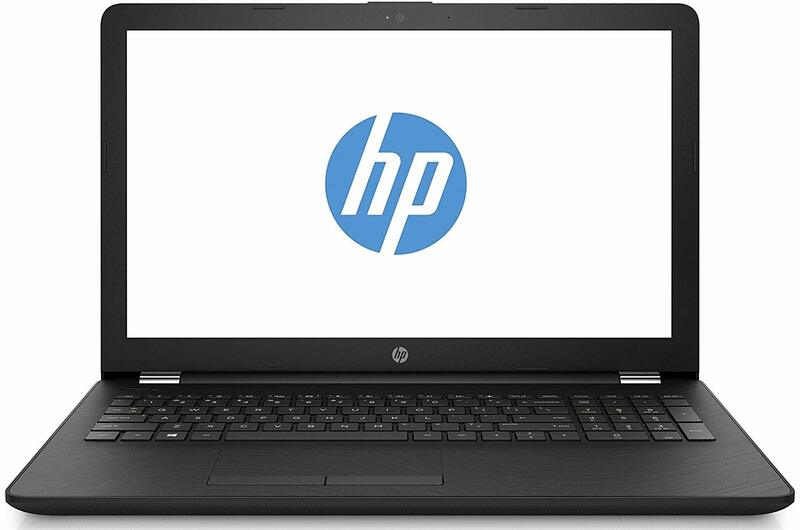 Powered by a great processor, HP 15-bs145tu is an affordable laptop loaded with several strong features. The 8th Gen Intel Core i5 – 8250U Processor and 8GB of RAM enable it to handle multitasking. You can also get 1TB HDD storage. The laptop comes with a full HD anti-glare display with the maximum resolution of 1920×1080 pixels. Though it does not have a discrete graphics card, it does come with the Intel UHD 620 Graphics that can handle basic requirements for graphics and gaming. Finally, the laptop comes with a touchpad with multi-touch gesture support and a free DOS operating system. If you want another operating system like Windows, you’ll have to install it separately. 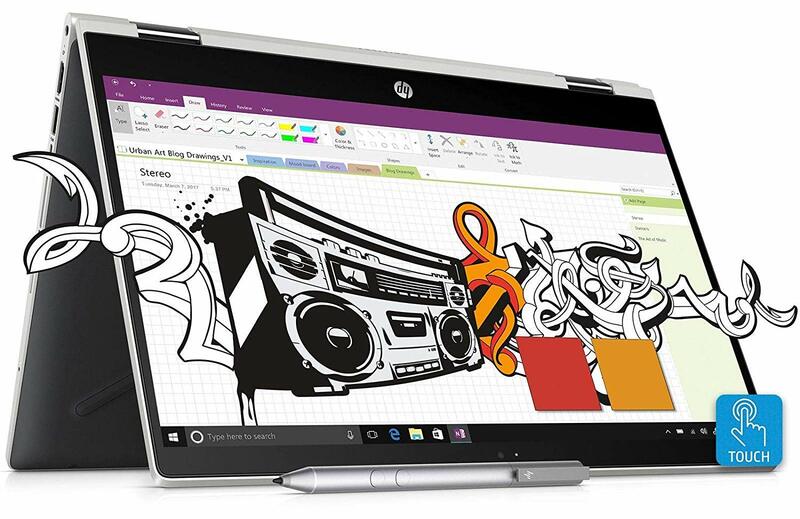 HP Pavilion x360 14-cd0077TU is a fully convertible laptop with a 360-degree hinge. It comes with a full HD touchscreen, solid state hybrid drive (SSHD) that can give faster storage speed, 1TB storage space, and 4GB of RAM. 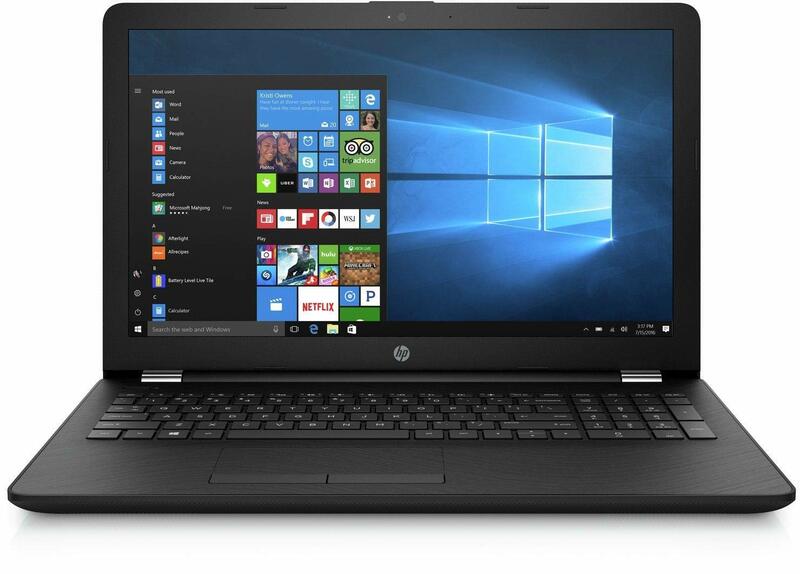 It has the 8th Gen Intel Core i3-8130U processor, integrated Intel UHD graphics with DirectX 12, a Full-size Backlit Island Style Keyboard, Windows 10 Home operating system, MS Office Home and Student 2016, and HP inking pen. Overall, a good and reliable product from HP. A good, dependable laptop for day-to-day work. It is powered by the 7th Gen Intel Core i3-7020U processor and it comes with 4GB RAM and 1TB storage space. As far as display is concerned, it comes with a15.6 inch HD screen with 180-degree hinges and a resolution of 1366x 768 pixels. You will also get free Windows 10 Home operating system and integrated GFX graphics coprocessor. Tough Best Laptops Mean Small Investment for Long Term Use !